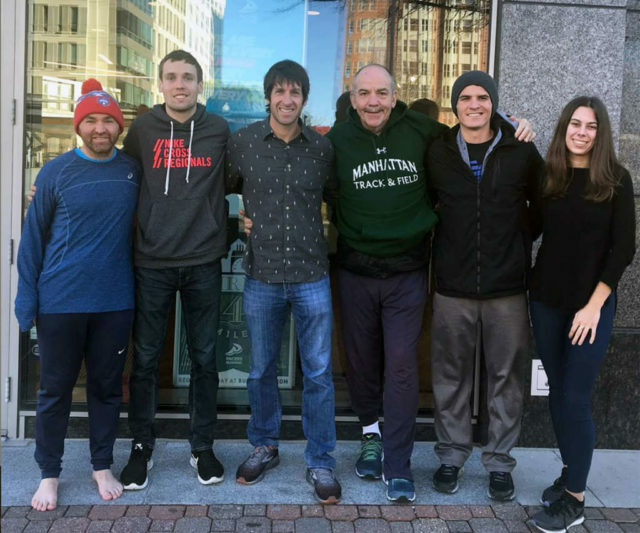 Former American University coach Matt Centrowitz returns to talk about his new gig at Manhattan College and work with Tom Brumlik with the District Track Club. 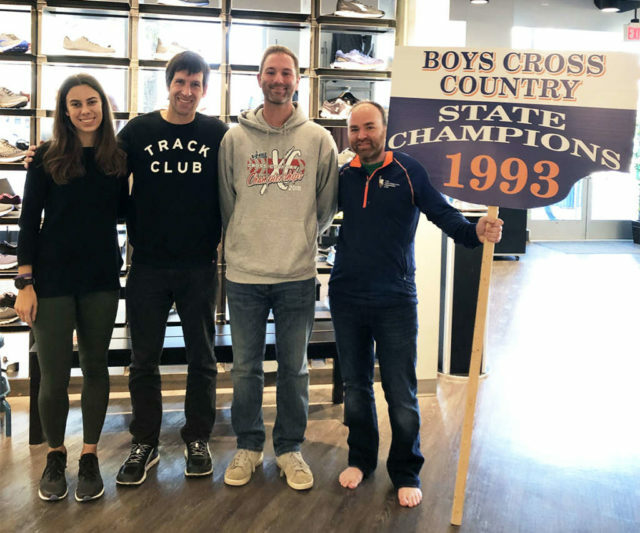 They also let DTC athlete David Timlin speak briefly. 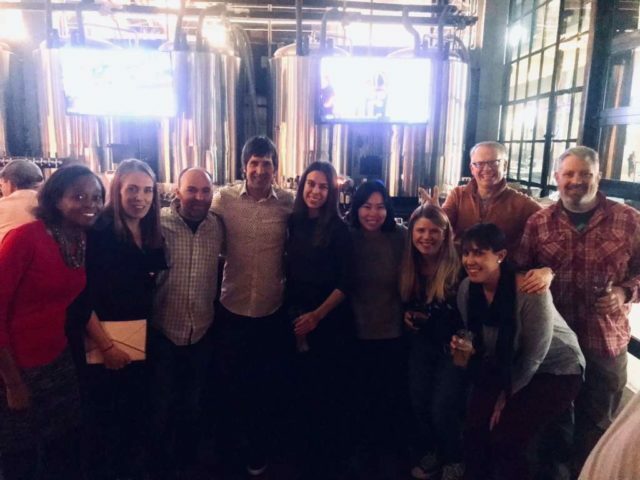 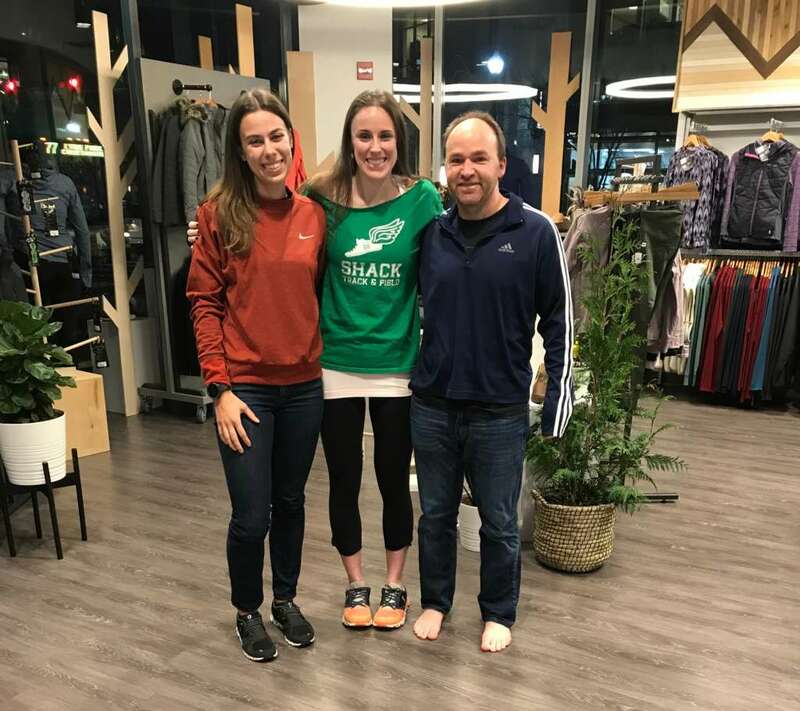 Elyse Braner shares stories from her years of building a community of fun runs at Pacers, her evolving goals for her own running and how she became a whiskey aficionado. 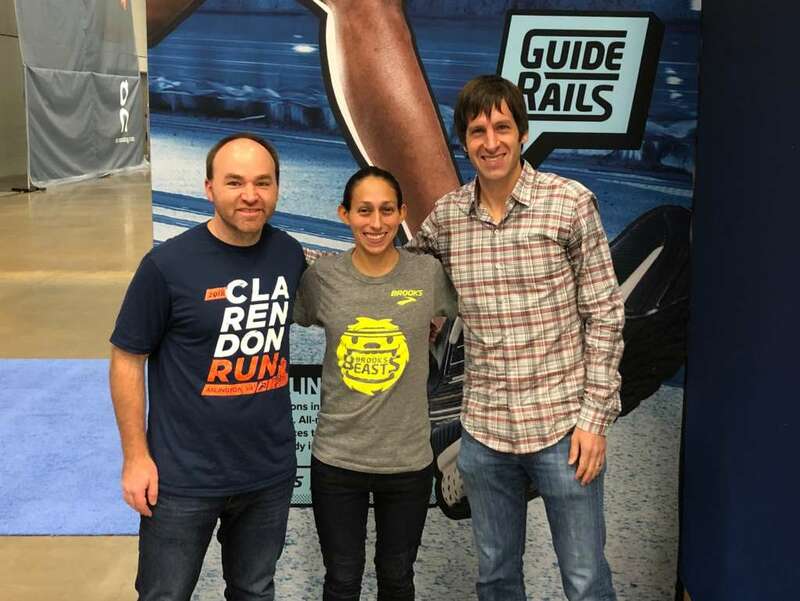 Boston Marathon champion Desi Linden joins Farley and Docs at The Running Event. 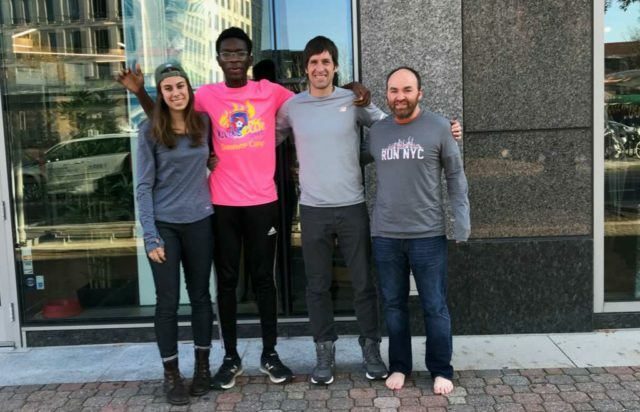 We open with a Halloween recap and an unfortunately optimistic DC United preview. 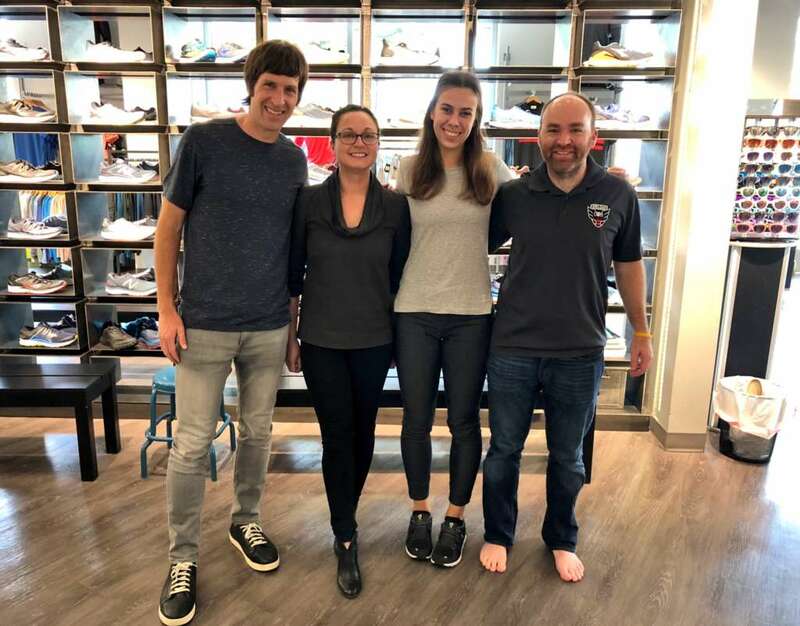 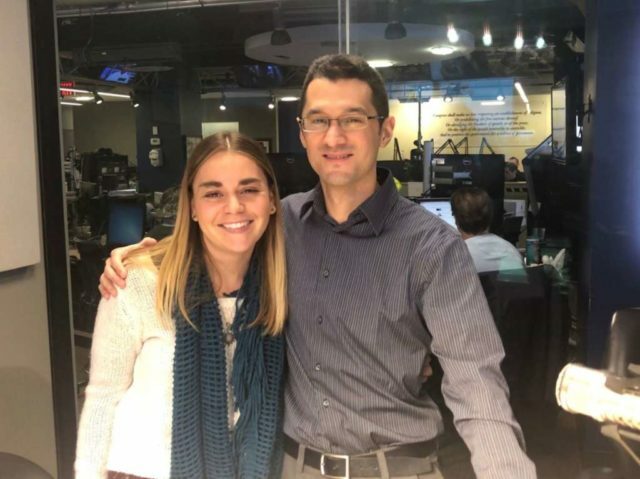 We are joined by guest Ashley Lambdin, the marketing and sales director for the DC Stars Gala (@DC_DancingGala), which our own Chris Farley will be competing in for the Jennifer Bush-Lawson Foundation. 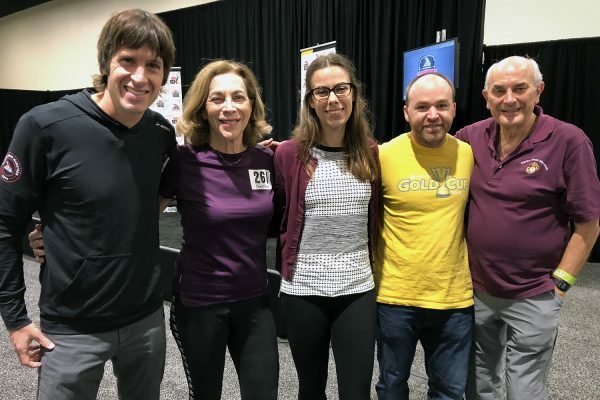 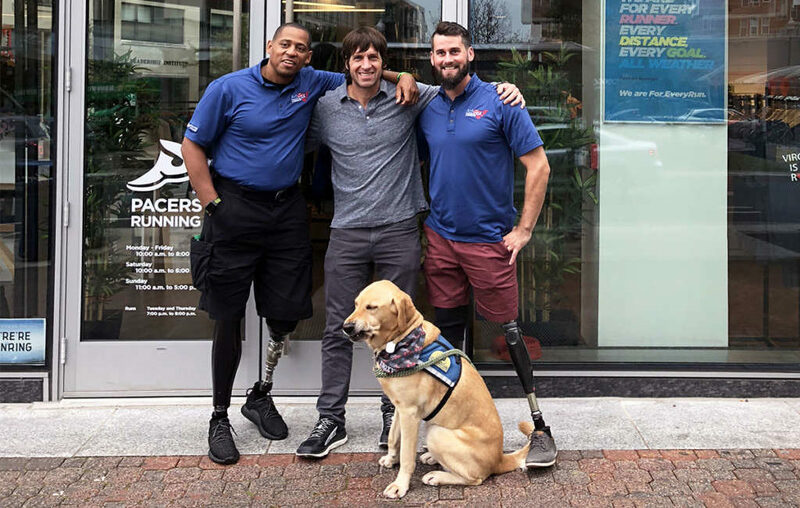 Women’s running pioneer Katherine Switzer, author Roger Robinson and Marine Corps Marathon Race Director Rick Nealis talked to Pace the Nation during the Marine Corps Marathon expo.